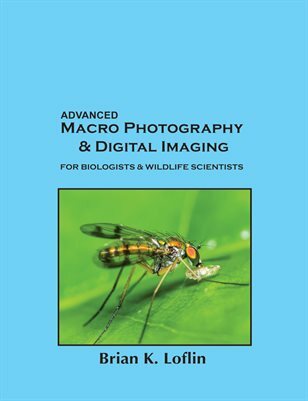 Advanced Macro Photography & Digital Imaging is the perfect text for photographers and those working in science to be able to advance their photographic competency. The text fully covers cameras, lenses, detailed exposure and many tools and techniques to produce excellent macro images of publishing quality. The text is complimented with 223 photographs and diagrams in full color.